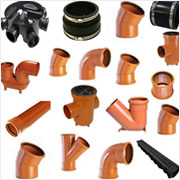 Discounted Plastics is proud to offer the market’s leading range of Soil & Underground Drainage components and accessories. 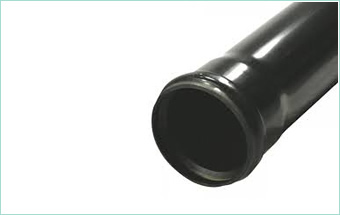 Manufactured from the highest-quality materials and meticulously inspected for flawless consistency, every product across the range is 100% seamless in nature and provides superior performance. 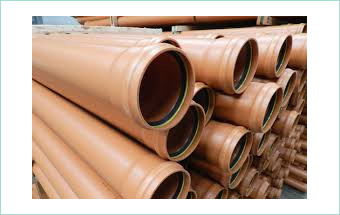 We’ve invested tirelessly in the creation of an accessible, affordable and exceptionally easy-to-install range of drainage products where form and function are perfectly balanced.